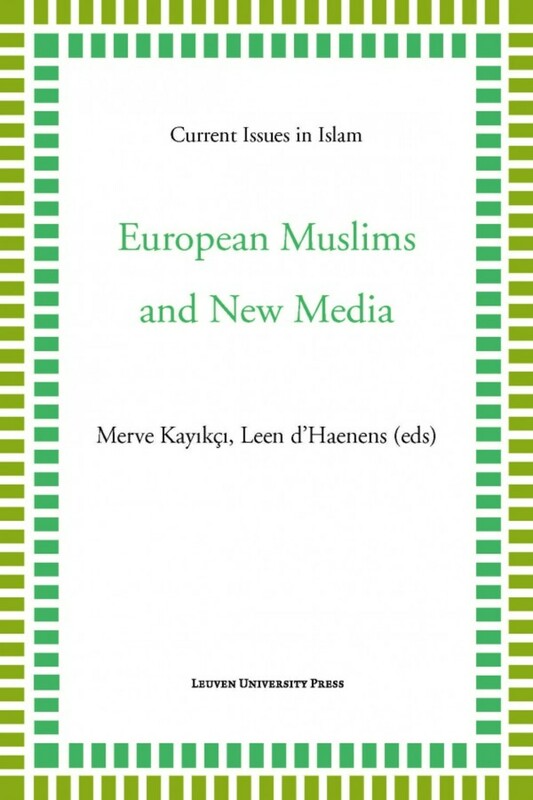 ‘European Muslims and New Media’ offers perspectives on the various ways in which Muslims use new media to form and reform Muslim consciousness, identities, and national and transnational belongings, and contest and negotiate tensions and hegemonic narratives in Western European societies. The authors explore how online discussion groups, social media communities, and other online sites act as a ‘new public sphere’ for Muslim youth to voice their opinions, seek new sources of knowledge, establish social relationships, and ultimately decentre established discourses that are projected on them as Muslims in Europe. The possibilities and challenges of new media transform existing debates on Islamic knowledge, authority, citizenship, communities, and networks. European Muslims and New Media critically explores the multifaceted transformations that result from Muslims using online spaces to present, represent, and negotiate their identities, ideologies, and aspirations. 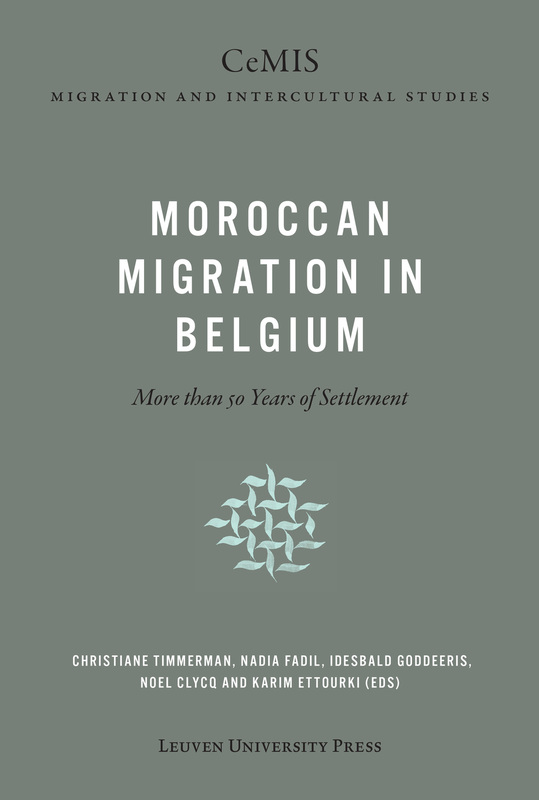 Merve Kayıkcı is a PhD candidate of the Interculturalism, Migration and Minorities Research Centre (IMMRC) at the Faculty of Social and Political Sciences, KU Leuven.